Vandals scrawl anti-Semitic graffiti on Anne Frank memorial, cleaning efforts ruin marble tablets. 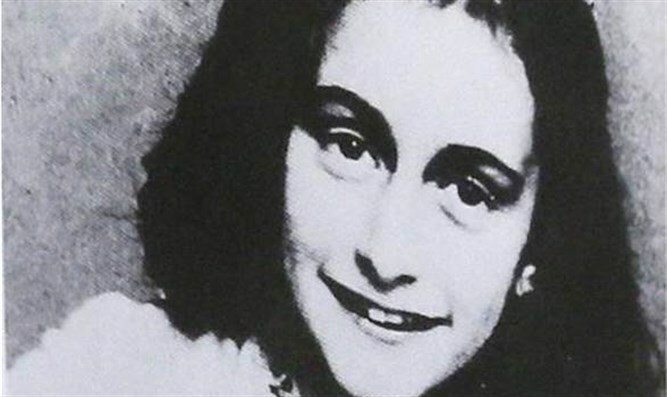 A memorial to teen Holocaust diarist Anne Frank in Boise, Idaho, was vandalized with anti-Semitic and racial slurs. The vandalism was discovered by a group touring the site on Tuesday afternoon, the Idaho Statesman reported. The anti-Semitic graffiti, which was not published by the newspaper, was written in permanent ink on a marble tablet which contains a list of the names of the donors to the memorial. A racial slur and a message declaring that black people are not human, was written directly below the engraved first paragraph of the Universal Declaration of Human Rights. Built by the Idaho Human Rights Education Center, the privately funded memorial opened in August 2002, as a gift to the city of Boise. It is the first incident of vandalism; there are no security cameras at the memorial, according to the newspaper. The chemicals used on Tuesday to remove the ink ruined the marble tablets, which will have to be replaced, according to Dan Prinzing, executive director of the Wassmuth Center for Human Rights, formerly the Idaho Human Rights Education Center.